Texan Girl Talks: Clean Eating? Who are you?! This year I have been trying to eat clean. I've tried counting points for weight watchers and i've tried counting calories and have been unsuccessful. EVERY TIME. I actually jump started my clean eating journey while on the Advocare 10 day cleanse. 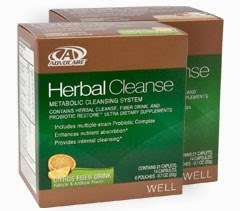 This cleanse consisted of a fiber drink, probiotic, and herbal cleanse pill. I have to say I was very, very skeptical before even trying this. I don't like to put anything in my body that I haven't researched with a fine tooth comb. You can do some of your own research here, I have found this product to be safe for me. The fiber drink is like Metamucil, keeps your bowels pretty regular.. The herbal pill is a really a stool softener with vitamins and the probiotic replaces all the good bacteria you might have lost with the fiber drink. You can do this cleanse every 90 days if you desire. All in all, I didn't use the product for weight loss at all. I don't believe in losing a huge amount of weight in a short amount of time, I really think that sets yourself up for failure by doing so. I did this to jump on my clean eating wagon!! 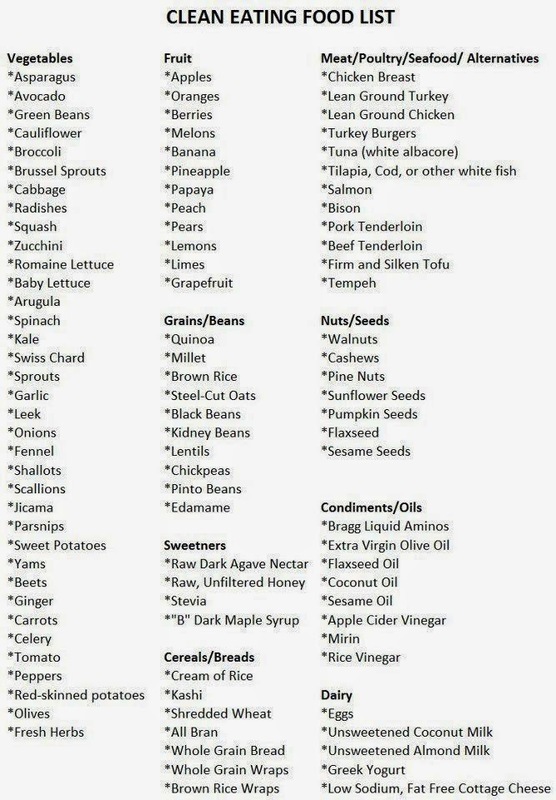 Basically while using this product for 10 days, you should cut out all the processed food, so that means nothing out of a box and certainly no fast food. It's tough if you're used to going to Chik-fil-a every morning for that chicken biscuit! During this time, they also suggest that you cut out coffee. PUMP THE BREAKS. What did you say?! I am one of those people that has a ritual every single morning. I get up, go pee and go directly to my Keurig. I do not stray. For these 10 days, you are supposed to be cutting out caffeine as well, except for their Spark drinks which has a percentage of caffeine in them so... I'm not exactly sure if they just want you to break the habit of coffee in general or just maybe this is for the people who drink coffee all day. Either way, I definitely cheated this part. Bad. You don't just quit a ritual right smack in the middle of nursing school, nevertheless, I completed the cleanse eating clean, while watching my portion size. While on the cleanse, I started researching, what is clean eating? How can I incorporate this in my life? So naturally I went did go to Pinterest to see what they have. I find a treasure trove of things on there, so I thought maybe I'll find something. Straight from Pinterest, I unfortunately couldn't find an actual source for this. So I compared this list to others I've found out there, and they pretty much all say the same thing. They really hone in on whole grain and very conservative portions of dairy. I have to say the one thing I will keep buying is skim milk. I've tried coconut and almond milks, they just don't have what I want out of milk. I like to use them in smoothies and recipes, but I'll just stick to my skim milk and Kashi in the morning. My other vice that I can't seem to kick is....... Splenda. I have bought stevia and it tastes strange to me. Maybe i'll just have to get used it like anything else... because I bought like a million packets from Costco.. Just for the record the only real time I even use Splenda is in my coffee and sometimes sprinkled on my grapefruit. I'll kick it sometime soon.. i'll keep you updated. I crave less fast food. I rarely these days will eat restaurant/fast food-- with the exception of in between classes when I really need to eat something quick and hanging out with my friends. I find myself at the grocery store, not going to the middle aisles for much. I pretty much stay in the produce section. I definitely plan on being hungry later. I'll stash a Kashi bar or banana in my bag, because I know I will need to re-fuel until I can get a good meal. Always plan, people. I am trying new things like quinoa, and I really like it. I feel like my eating horizons are definitely expanding, hope Matt likes that when he gets home... Ha! I'm definitely eating breakfasts like these and staying full longer. Ultimately, this eating habit is a lifestyle change and one that I will continue to live. It's hard living in a society where the norm has become eating out. I am breaking the cycle. I'll definitely be posting some clean eating recipes that I've scooped up over time and share with you! What are you likes about eating clean? Dislikes? Does anyone have any great clean eating recipes? !